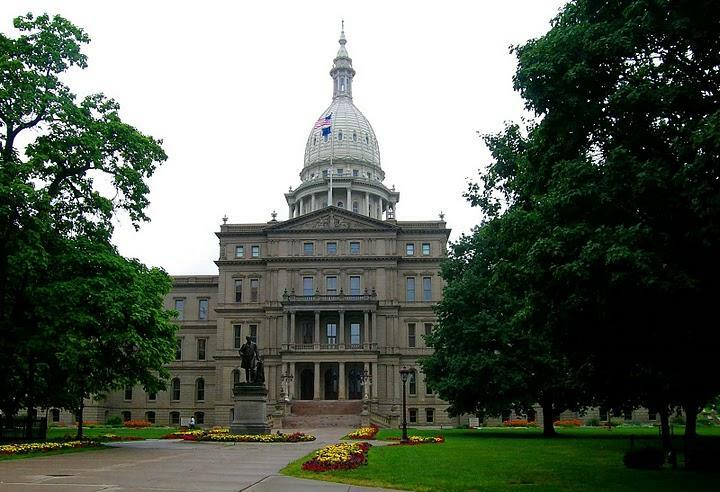 From changing the state’s freedom of information laws to attempts to stop observing daylight-saving time – lawmakers in Lansing are trying again on issues that didn’t pass during previous sessions. Multiple bills have already been introduced since January that revisit old issues. In some cases, they’re bills that have been introduced multiple times in the past, but never gotten anywhere. And some general issues continue to rise from the dead – like changing the state’s auto insurance fees that are among the highest in the nation. Speaker of the House Lee Chatfield says that’s on his list. “I’m sensitive to the needs of drivers across the state. And that’s why another one of my priorities is ensuring that we can lower the cost of car insurance,” he says. Lawmakers have not introduced a comprehensive plan to lower car insurance rates yet – but this year there is a committee dedicated to the issue. Another new bill would eliminate the state’s tax on feminine hygiene products – an effort that failed last session. Representative Tenisha Yancey (D-Grosse Pointe) is a bill sponsor. She says she hopes having more women in the Legislature than before will make a difference. “That is something that we have not had in the past that will be different this time around, and also just working across the aisle,” she says. For the past several sessions, lawmakers have tried to end the state’s observance of daylight-saving time. Representative Michele Hoitenga (R-Manton) introduced the bill this session. She says step one is getting the bill through the state House. “This year, we have a new chairman in tourism. So I am going to really pressure Chairman Marino on this and see if he’ll have a hearing and if we can get it through the House,” she says.